Currently viewing the tag: "Laugh"
And here are more wonders of nature. 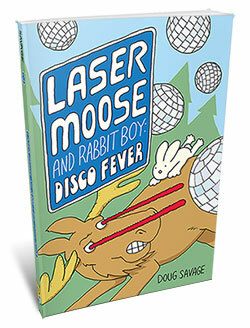 And I wrote a post about proofing the cover for the new Laser Moose book. Check it out! 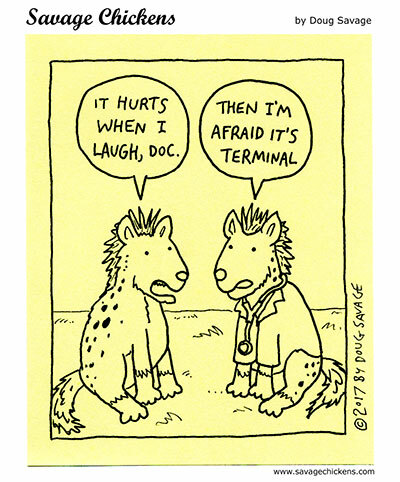 Dedicated to Marina from Buenos Aires, who is graduating from her Psychology program today. Congratulations Marina! Here’s more Christmas. 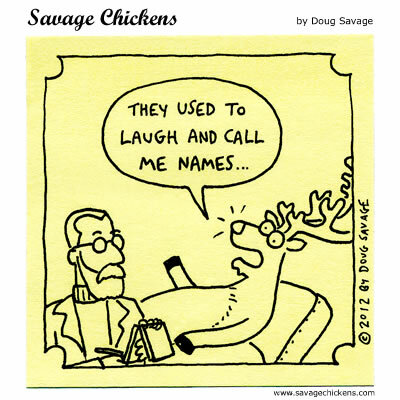 And more Freud.